A proposed law that would prevent Texas governments from approving contracts whose payments are secret will be filed in 2017 by Rep. Terry Canales, D-Edinburg, who said he is a strong champion of the people’s right to know. 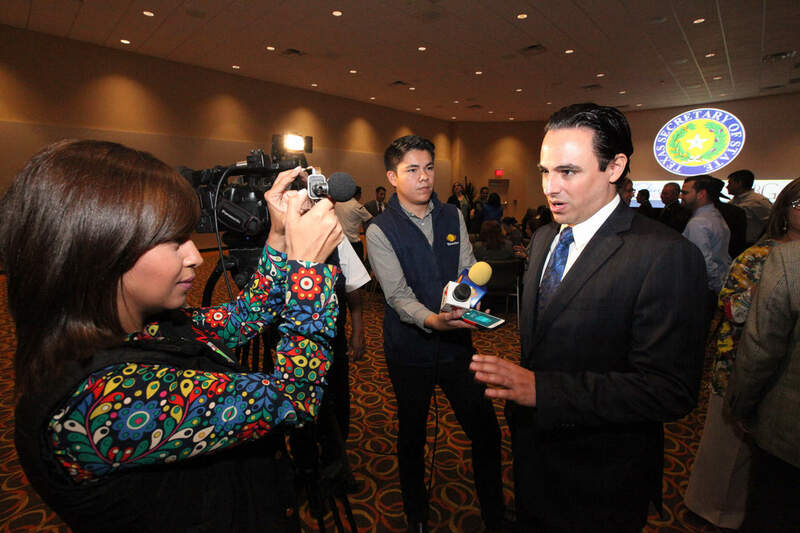 State Rep. Terry Canales plans to draft legislation to make government more transparent after learning the City of McAllen does not have to release how much it paid singer Enrique Iglesias to perform at its pre-parade concert last December. 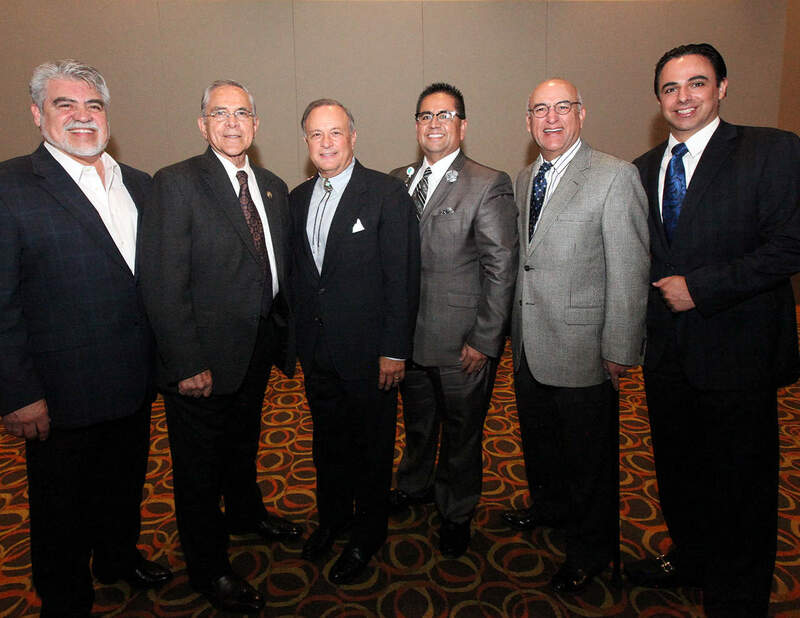 More detailed information in Spanish has been recently made available on the website of the Texas House of Representatives, a response by the House leadership to legislation championed in 2013 and 2015 by Rep. Terry Canales, D-Edinburg. Access to the decisions of elected government officials is about to get easier as some counties, cities and school districts are now required by law to make video recordings of public meetings available online. 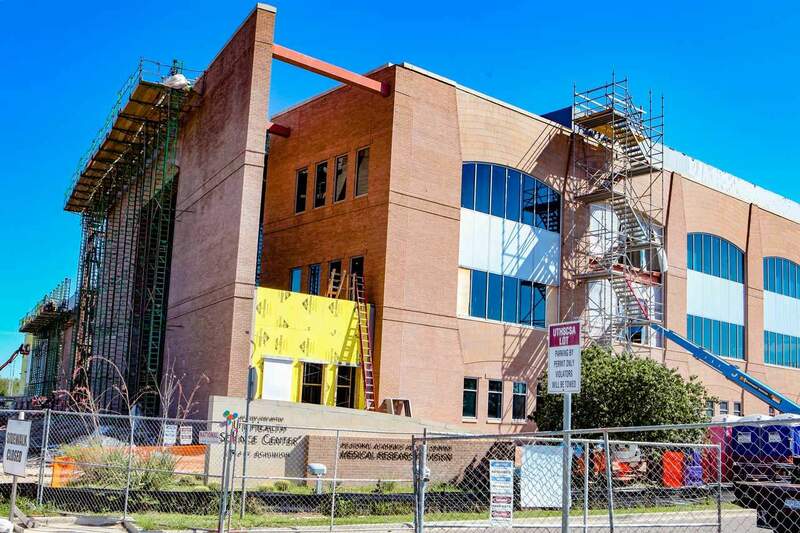 The state’s public universities, especially the flagship campuses of The University of Texas at Austin and Texas A&M University at College Station, must continue to increase the enrollment of Hispanic and other racial and ethnic minorities in order to best prepare all Texans for a bright future, says Rep. Terry Canales, D-Edinburg.